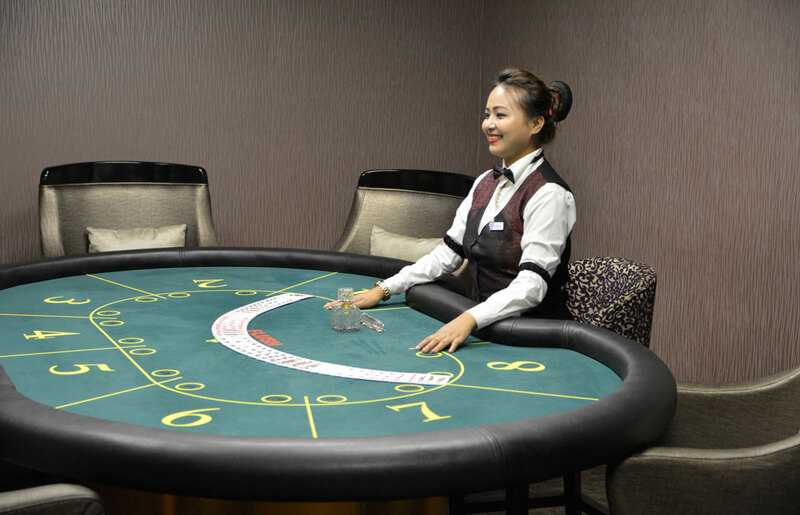 Welcome to the most trusted brand Casino Pride Group of casinos & hotels known for its hospitality and high standard of gaming. 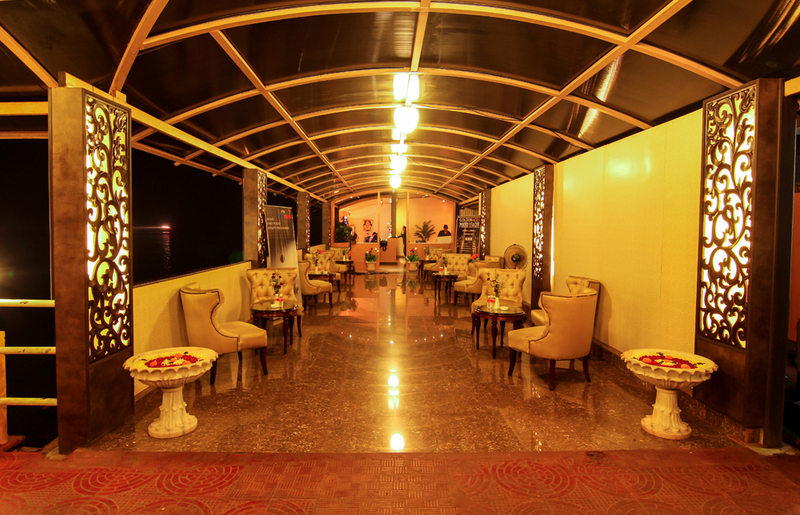 A landmark of Glory & Glamour. 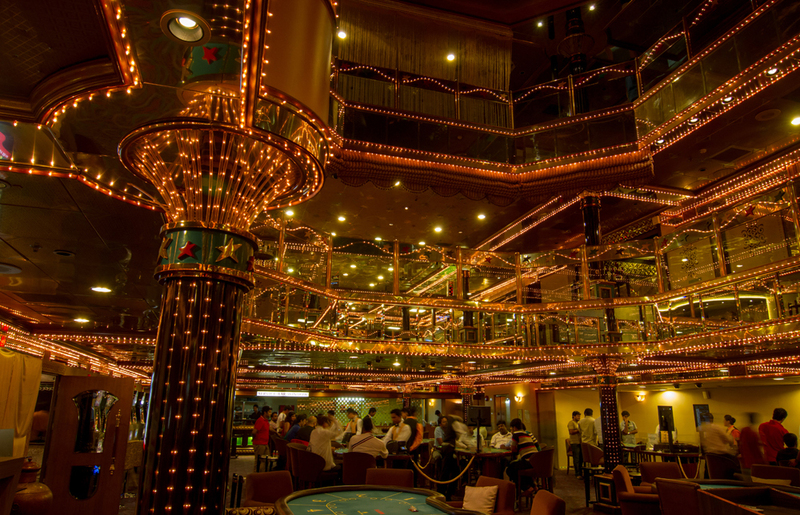 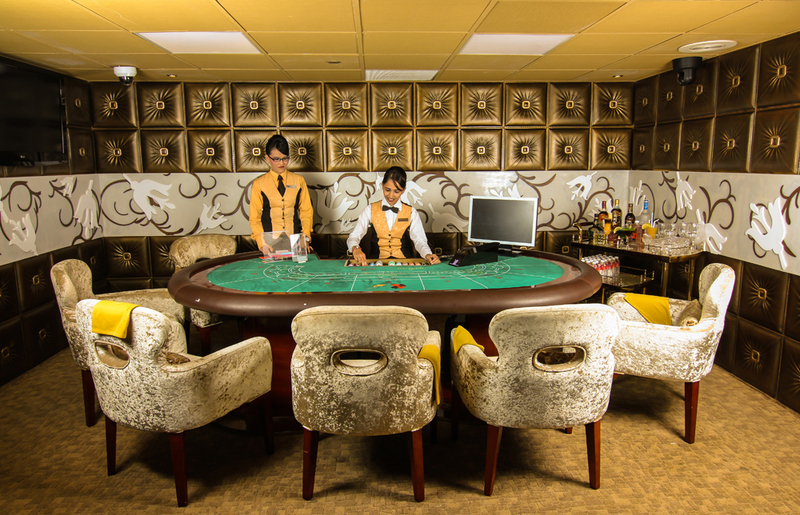 With five Casinos & two five stars under its banner, awarded the best casino in India by Indian Travel Awards. 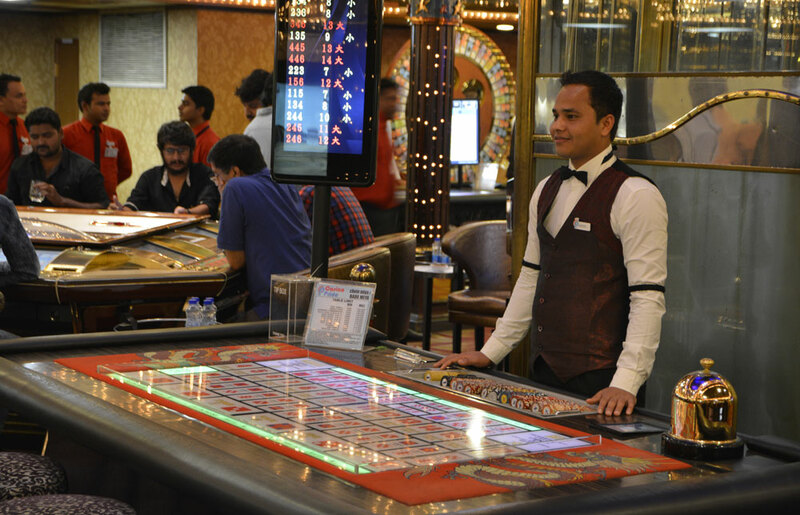 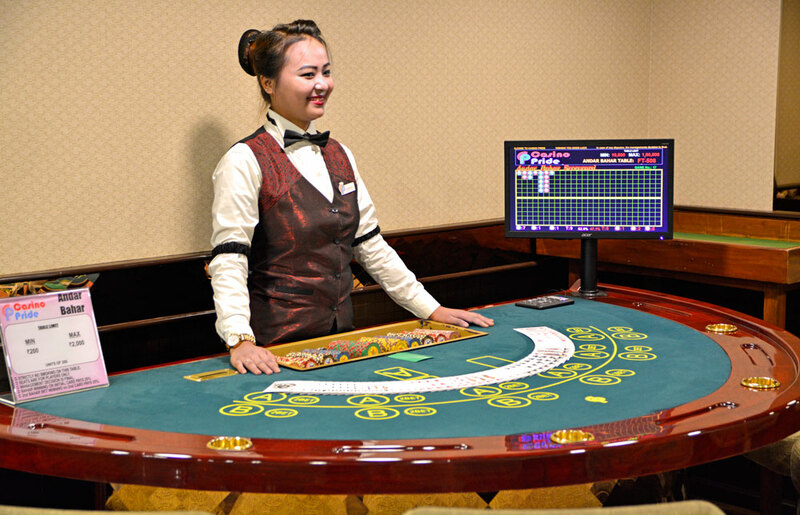 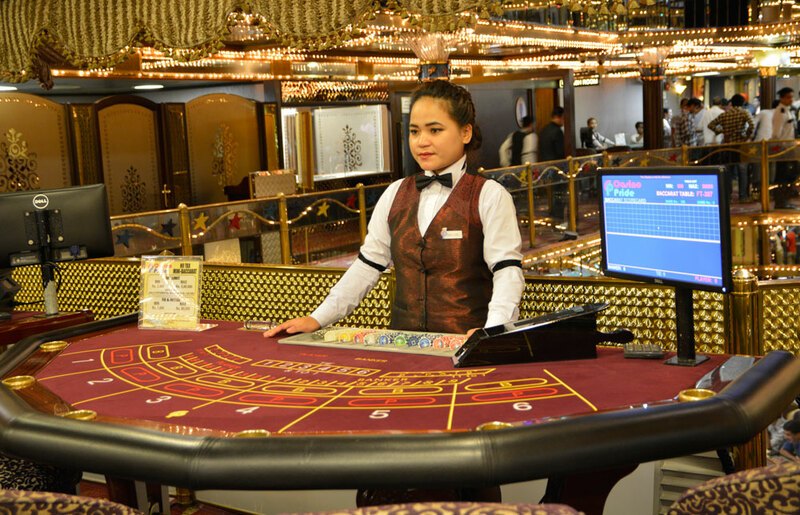 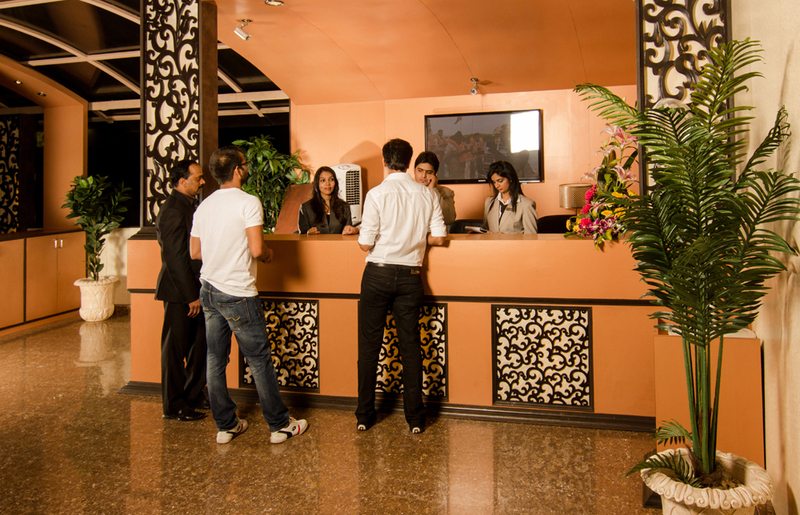 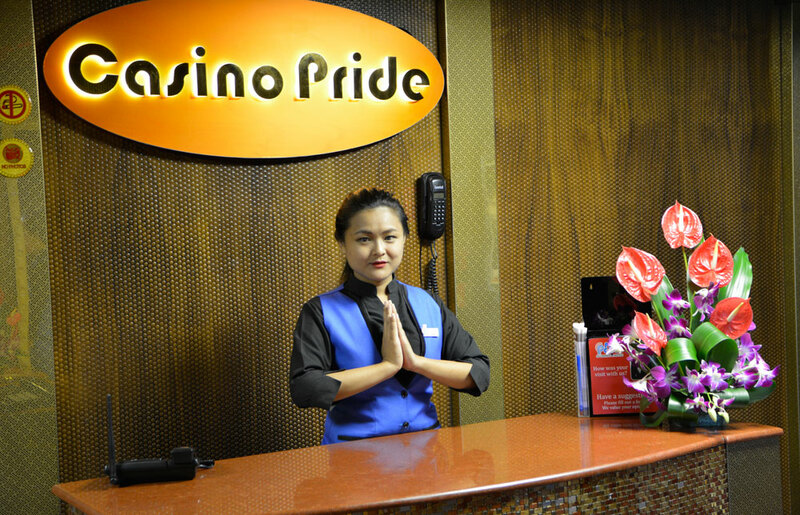 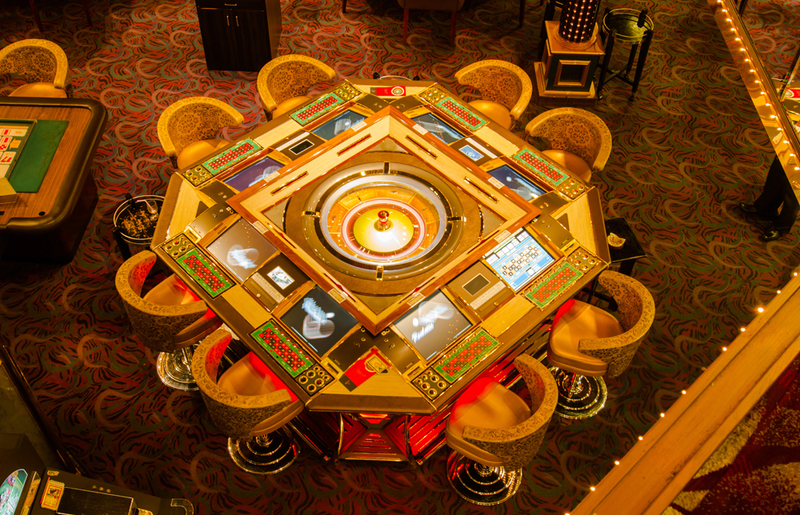 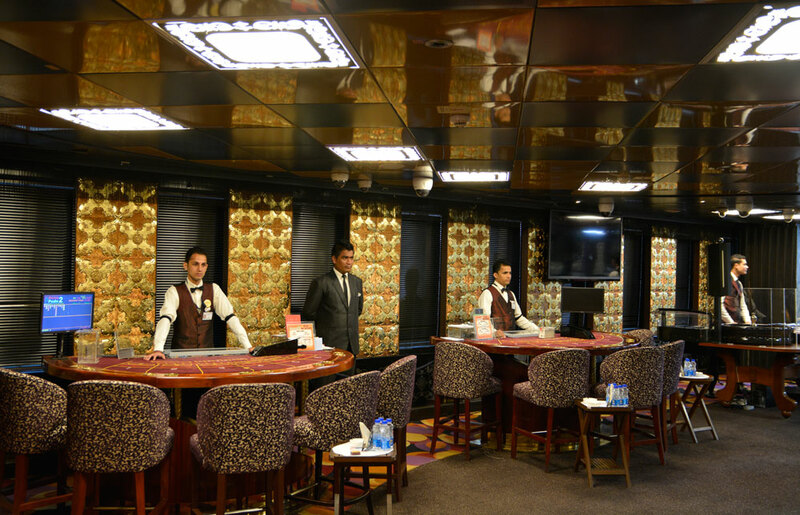 With the largest range of Indian & International Games, Casino Pride with its highly professional staff are round the clock available for its valued patrons. 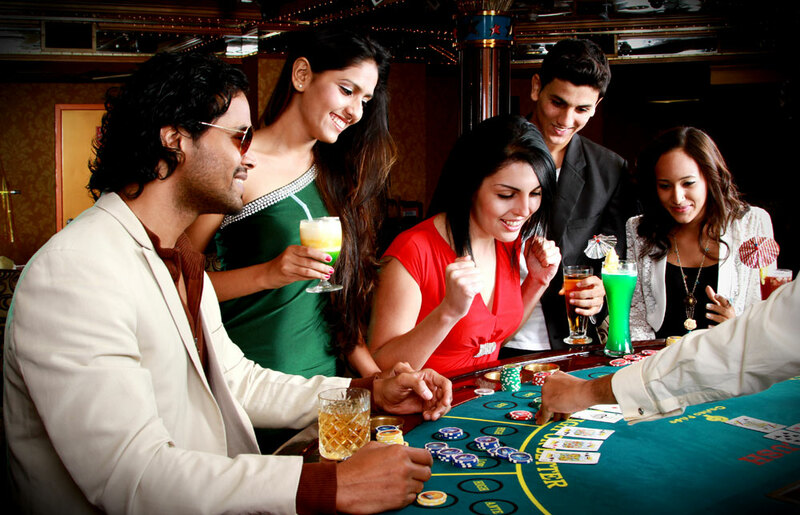 Come and experience the unforgettable moment of life with luck on your side and money on your mind.